HONOLULU (AP) - Hawaii Gov. 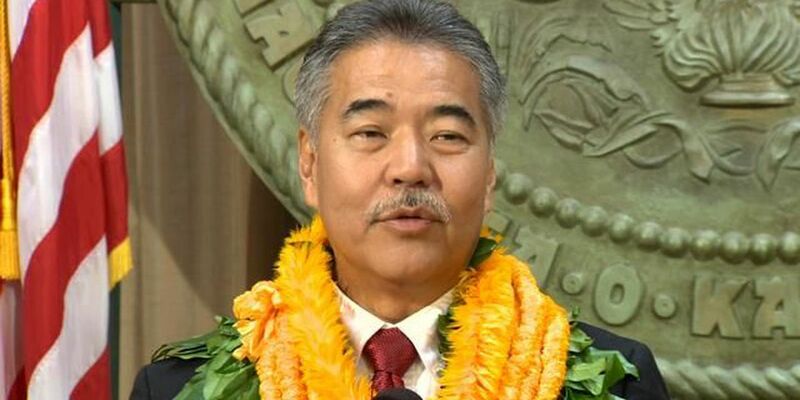 David Ige is vetoing eight bills and approving many other proposals, bringing an end to the 2015 Legislative session. Ige announced Tuesday that he would veto a bill that would have allowed University of Hawaii graduate student assistants to unionize. He's allowing many bills to stand including legislation that would set up a system of medical marijuana dispensaries for the state's 13,000 patients. One bill that made the cut will ensure that insurance companies cover diagnosis and treatment of autism disorders for children up to age 14. Another successful bill would make it easier for homeless individuals and other vulnerable populations to get driver's licenses. House Speaker Joseph Souki says the Legislature will not call a special session to override the governor's vetoes.